What’s the best way to increase your endurance for playing football or how do you deal with increased speed for tennis? These are just a couple of examples of questions relating to sports fitness. In this part of the UAE Personal Trainers Q&A section we ask professional personal trainers who have experience in a variety of sports activities questions that will help you better understand how you can improve your sports fitness. 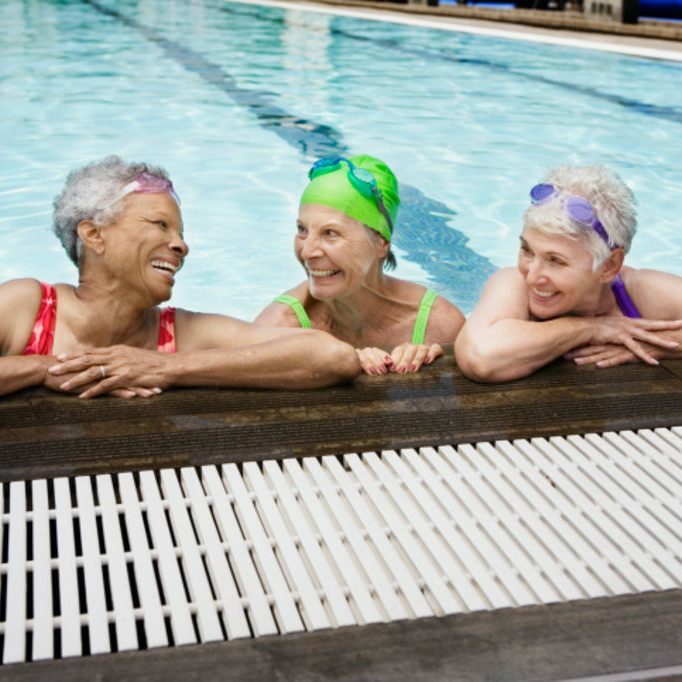 Swimming is for everyone, not matter your age or fitness level. 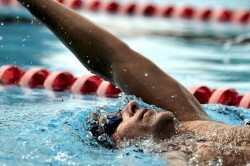 Swimming regularly in Dubai provides great general fitness benefits. As a senior you will know that staying fit and healthy as you age is important. Swimming is one of the best exercise methods for seniors thanks to it being low impact – how can swimming lessons and classes in Abu Dhabi help with senior fitness? If You Swim Every Day In The UAE Can You Lose Weight? If you’re looking to lose some weight in Abu Dhabi then swimming could be just the thing for you. 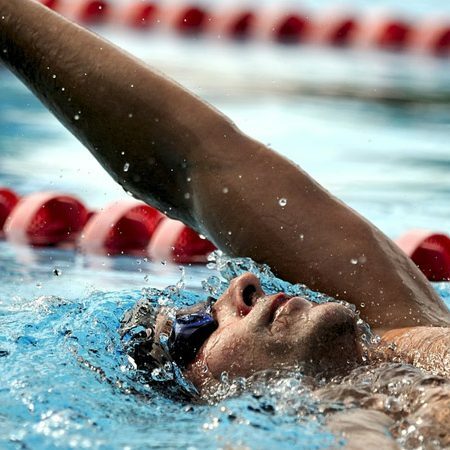 As well as being great for general health and fitness for any age or ability it’s surprising how many calories you can burn from swimming every day as part of your weight loss plan. If you’re looking to get into martial arts for fitness then Jiu Jitsu would be a great choice. 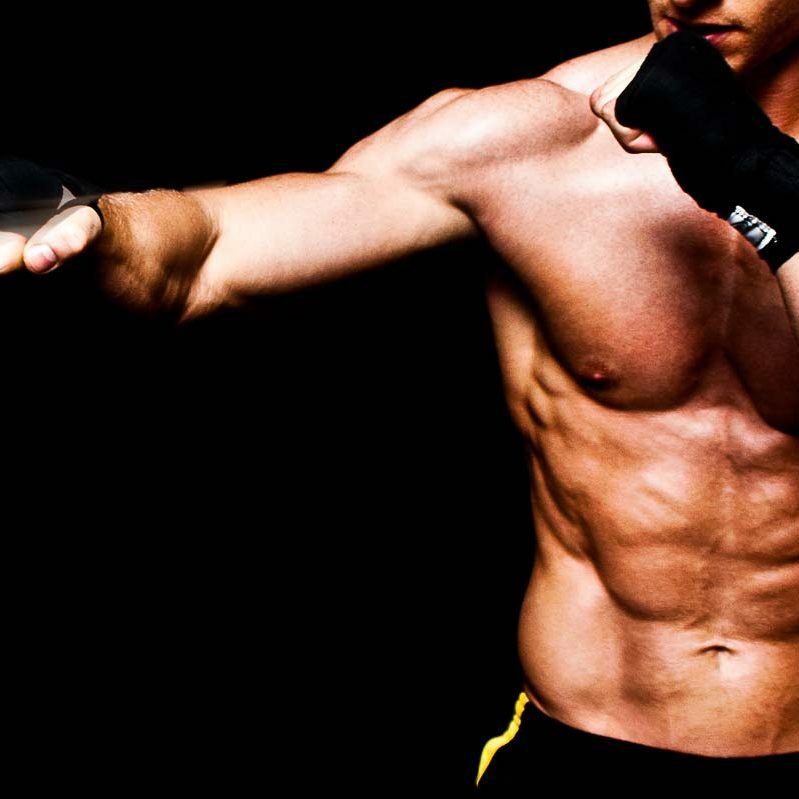 As well as providing self-defence tools Jiu Jitsu also helps cardio, weight control and much more. It can also boost your self-esteem too! As a sports person in the UAE you’ll know that the risk of injury through training is always present. You can avoid injury through proper aligment of muscles and correct training technique. This is where Pilates personal training can really help. Read the full Q&A to find out how. 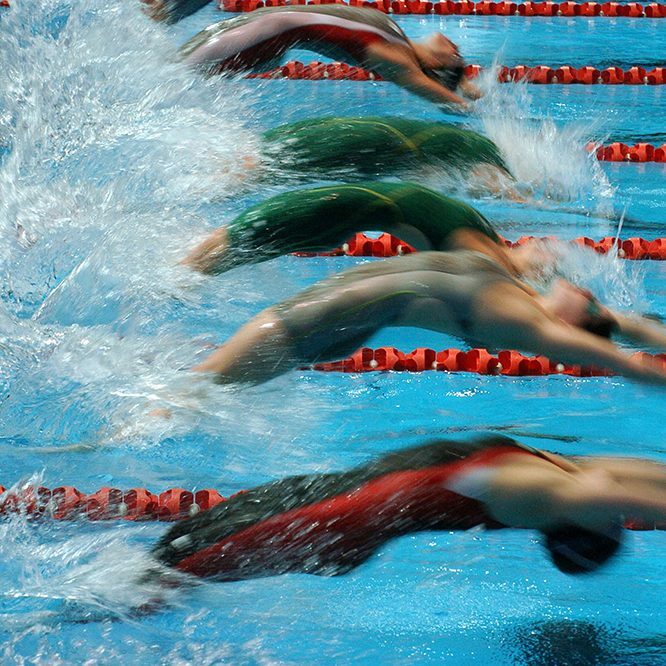 Are you a swimmer in the UAE and feel like you need to improve your swimming performance? Doing other exercises and fitness training can help. Abu Dhabi swim coach Valentina explains what training methods can help you swim faster and stronger in Abu Dhabi and Dubai. Playing tennis regularly provides numerous health and fitness benefits. One way you can use tennis is to work on your body toning. 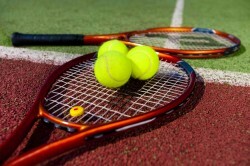 Professional tennis coach in Dubai Francis explains how. When it comes to cycling training in the UAE many people are put off because of the heat. 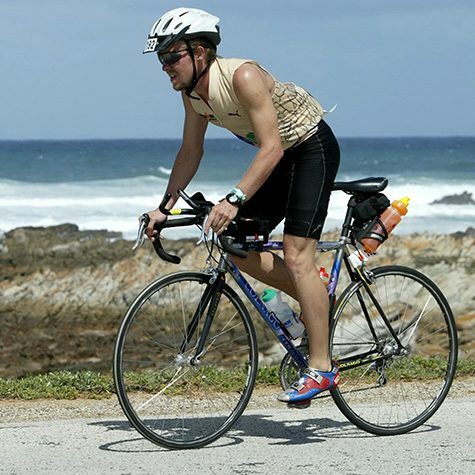 In this Q&A Jack provides some great advice for dealing with the heat and also increasing your cycling endurance through various methods of training. Improving on your strength can have a massive impact on your tennis game. 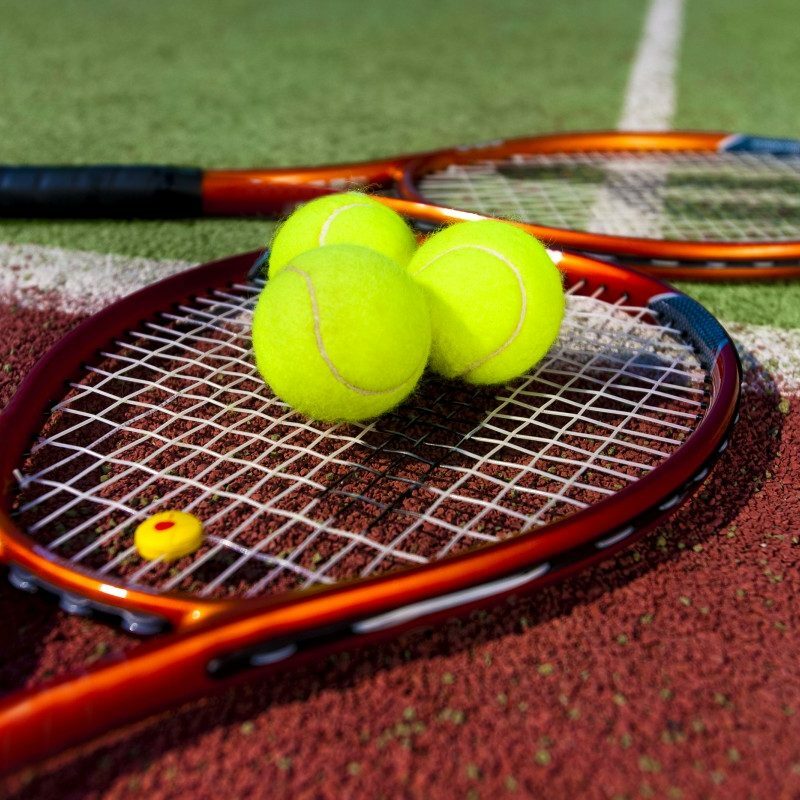 In this Q&A, a professional tennis coach from Abu Dhabi gives some tips on the best ways to improve your strength to ultimately improve your tennis skills. Suffering a sports related injury can seem devastating for someone involved in sports in Dubai or Abu Dhabi but with the right, professional advice a sports injury personal trainer can help you get back to physical fitness quicker and without the risk of further injury. 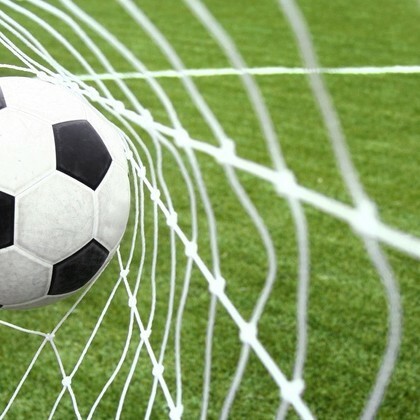 Football is such a great way to get some much needed exercise into the lives of many children in the UAE. What’s more it’s not expensive and often free. In this Q&A Abu Dhabi Sports Personal Trainer Tobe discusses the many benefits of football for all ages.